Rabaka, R. (2009). 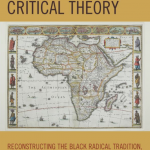 Africana Critical Theory – Reconstructing the Black Radical Tradition, from W. E. B. 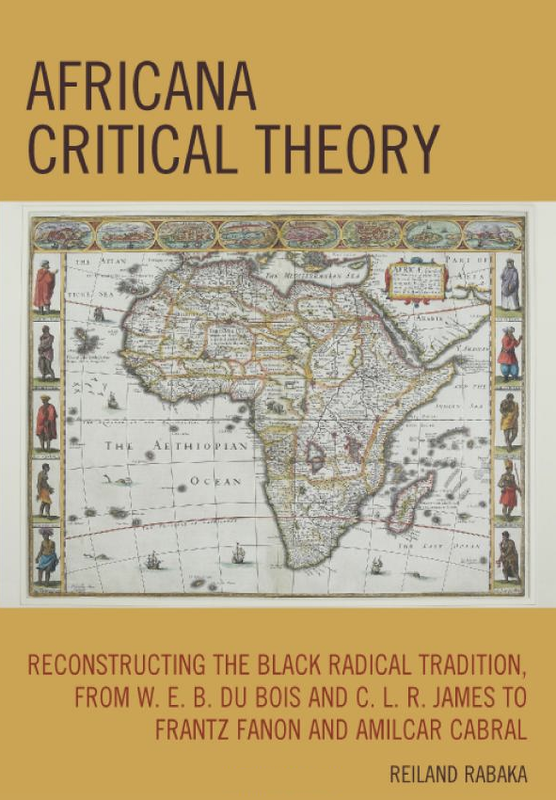 Du Bois and C. L. R. James to Frantz Fanon and Amilcar Cabral. New York. 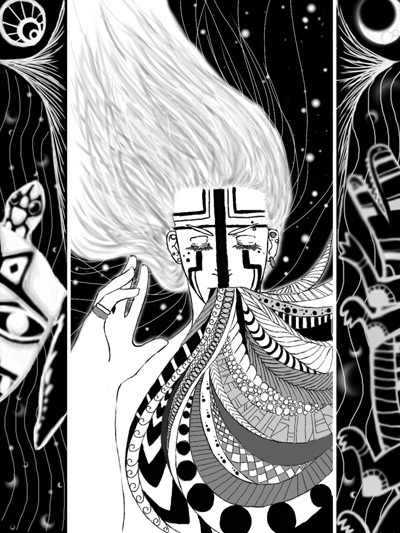 In the beginning there was only darkness, water, and the great god Bumba. One day Bumba, in pain from a stomach ache, vomited up the sun. The sun dried up some of the water, leaving land. Still in pain, Bumba vomited up the moon, the stars, and then some animals: the leopard, the crocodile, the turtle, and, finally, some men, one of whom, Yoko Lima was white like Bumba. I strongly recommend the following talk by Peter Eigen, ex Director at the Worl Bank in Nairobi, who talks about how to expose the corrupt. Further let me at this point remind you of my Blog post about Neoimperialism that I wrote during my project in Malawi. And maybe one needs to know how to talk like a pirate?